Romance is in the air. 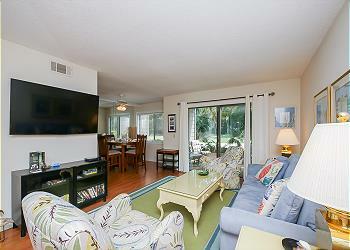 A well-appointed and newly decorated efficiency with a view of Braddock Cove, you will be pleasantly surprised. This 1 Bedroom, 1 bath villa has all the comforts of home creating a perfect place for a romantic getaway. The villa provides a full kitchen, with full-size dishwasher, stove, and refrigerator. Relax with views of Braddock Cove out your window. 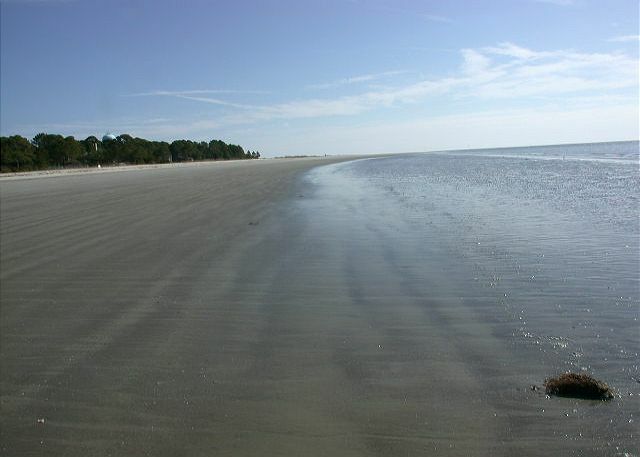 Bluff Villa rentals are located in the center of South Beach between Calibogue Sound and the Braddock Cove inlet. 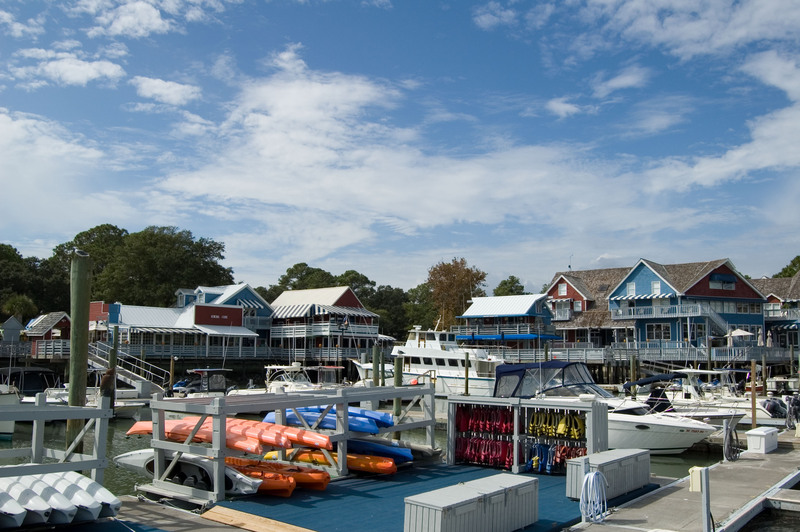 Walk easily to the community pool, racquet club, and South Beach Marina for shopping, dining, and seasonal live entertainment outside at the famous Salty Dog or take a stroll along the beach. You can’t beat this location for two!